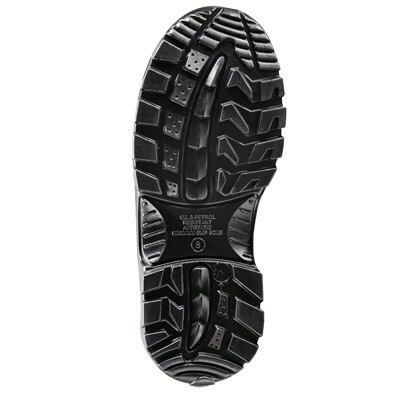 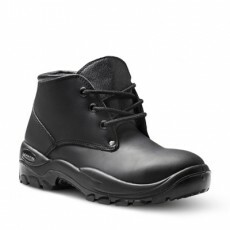 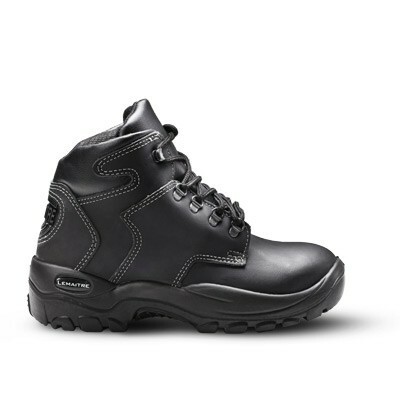 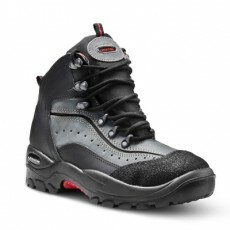 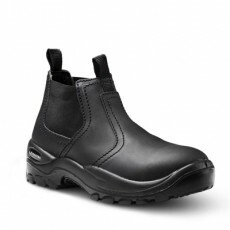 The Hiker earned its name and has maintained its reputation by allowing wearers to traverse varying and uneven terrain. 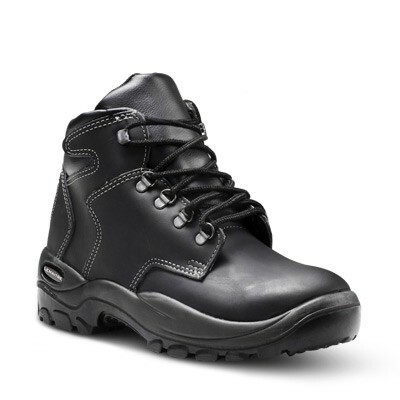 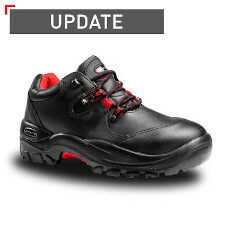 By providing the ultimate in torsion control, the Hiker ensures the wearer remains surefooted with exceptional ankle support wherever they go. 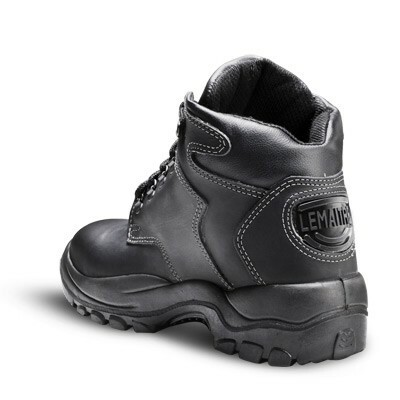 The full-grain leather upper adds durability to this boot, whilst the padded collar and bellows tongue provide the comfort that is needed.